Summer is finishing, the blues give place to brown, dark red, mustard, orange. Autumn is arriving with the fall of the leaves, Thanksgiving and Halloween. It's a magic time, the season with the warmest and most beautiful colors, nature is amazing. I think Fall looks like a fairytale, an enchanted forest. And the smell after the first drops of rain? In the kitchen the marmalades are on the stove, it's time to eat apple pie. Grandma is knitting an enchanted baby dress for Ava. Do you know why we use the word Fall when referring to the Autumn season? In different seasons, we are choosing different types of baby dresses with good design and themes. It looks attractive and stunning. 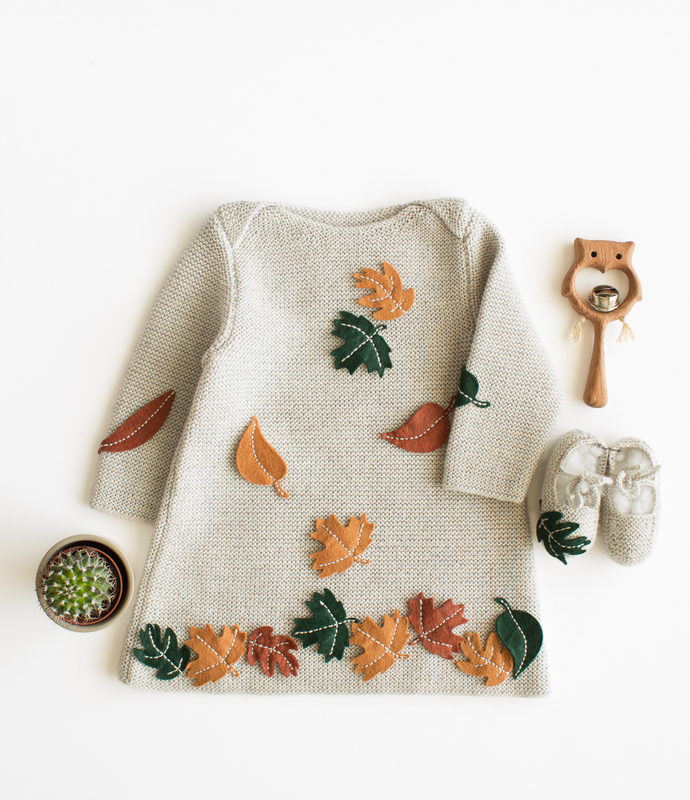 A baby needs proper care especially during season change, so we need to take care of their foods and clothes so that they should not suffer from different types of health problems. 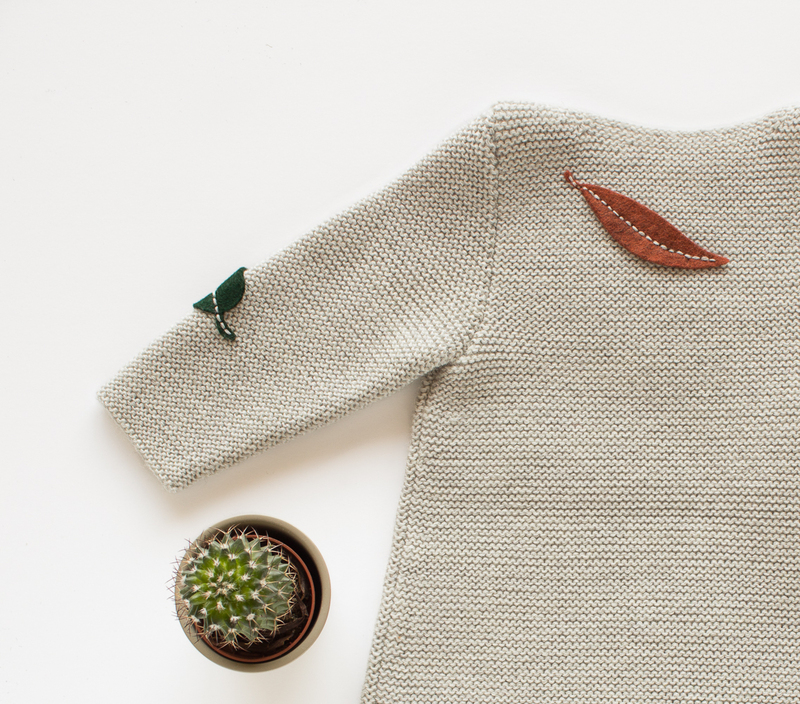 Forest baby dress looks amazing and I really like the theme, the fabric should be fine and comfort for the baby. Why must you dress your baby girl in pink?